This is the first of two lectures on the urinary system. 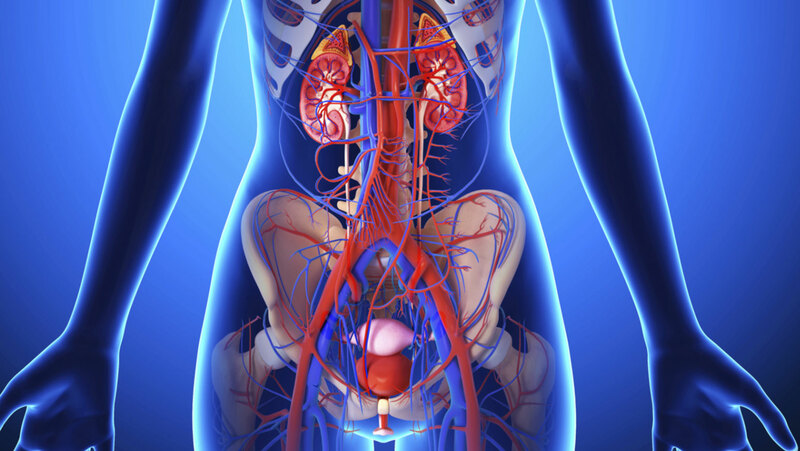 We examine the anatomy of the kidneys, the ureters, and the bladder. We consider the kidneys' major functioning unit—the nephron. The lecture concludes by reviewing the conduits through which urine passes before excretion from the body. Great, please make more videos!